In total, the team preached one youth service, and six church services in three churches. We had a very successful and joyous trip with over 150 first time decisions for Christ. 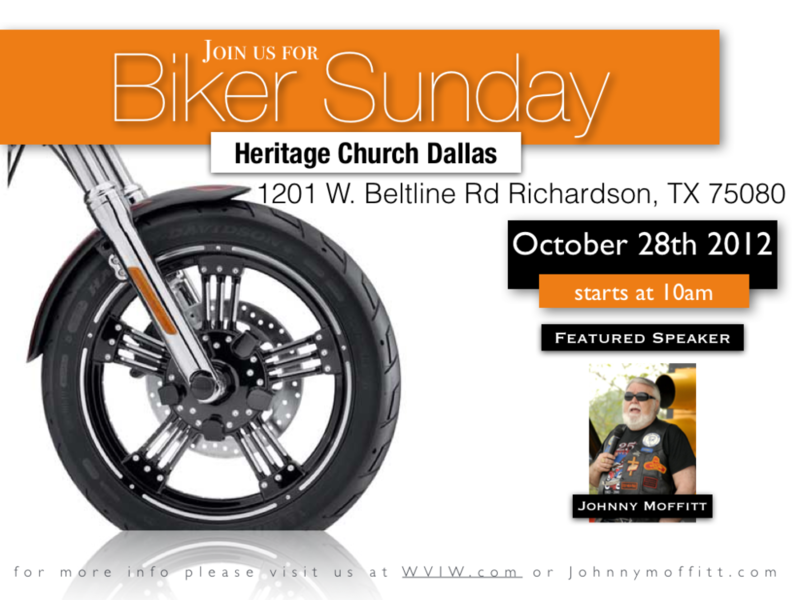 All Bikers welcome to join us at Heritage Church Dallas, there will be a bar b q lunch following the service. Please come and invite your friends it will be a great time for the whole family. Sponsored by Delivered Chapter of Circuit Riders. 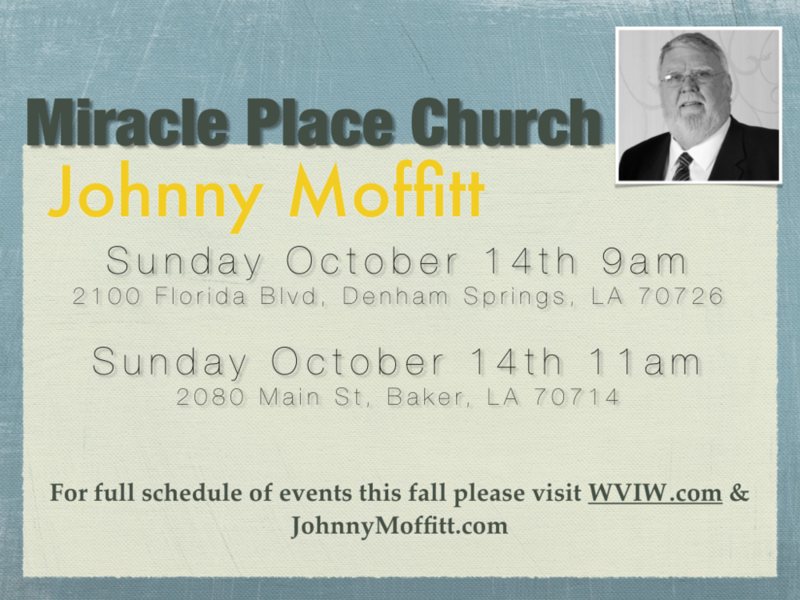 Please join me for a special time of ministry at Miracle Place Church in Louisiana. There are two separate locations and times. Please see the attached banner for location information. 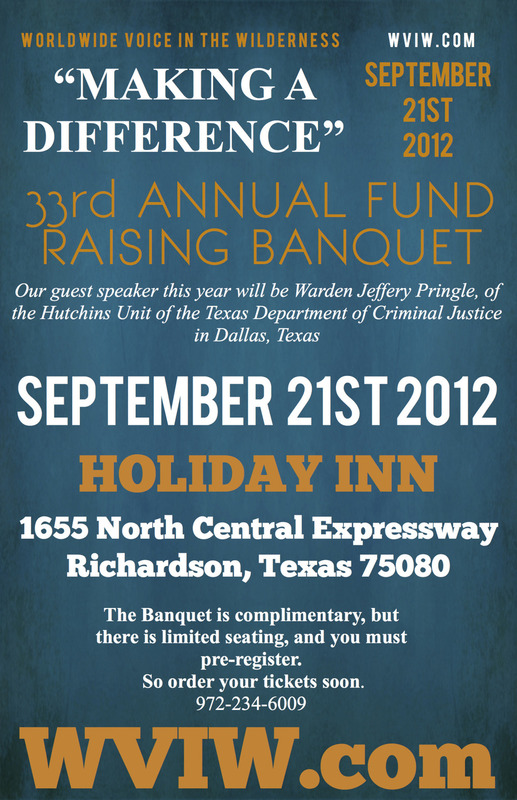 The 33 Annual Celebration Banquet is just a few days away, September 21. The reservations are comeing in by record numbers. There is limited seating, so if you have not made your reservation, please do so soon in order for us to make room for you. 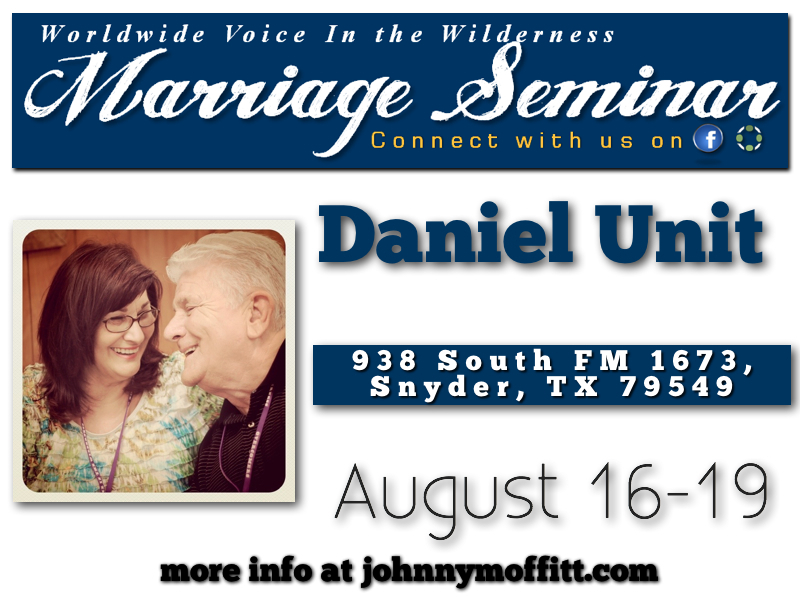 Please read the two attachments to this email for details on reservations and sponsorships. Remember, the banquet is complimentary, but you MUST have a reservation. 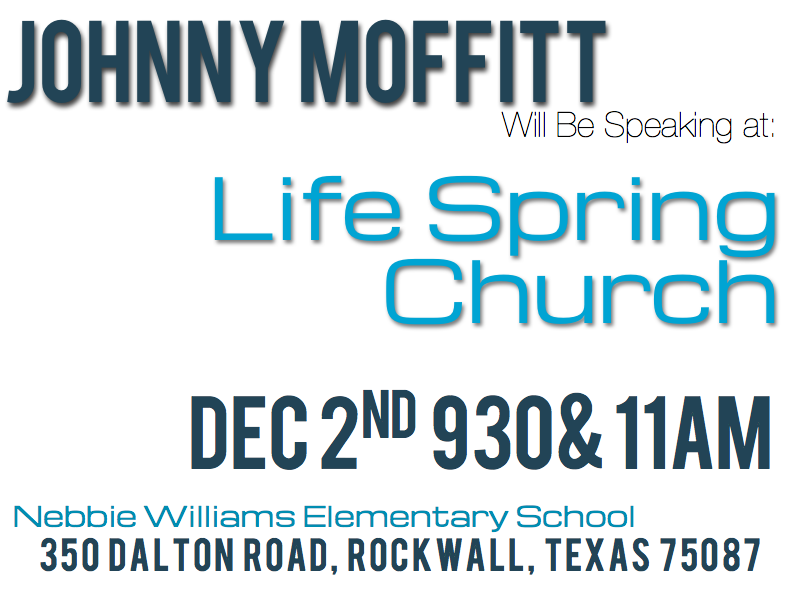 God bless you and I hope to see you there. It is going to be a great night of praise and worship, and old time Gospel Sing Along. Come and stay or come and go. Come and sing or come and listen. 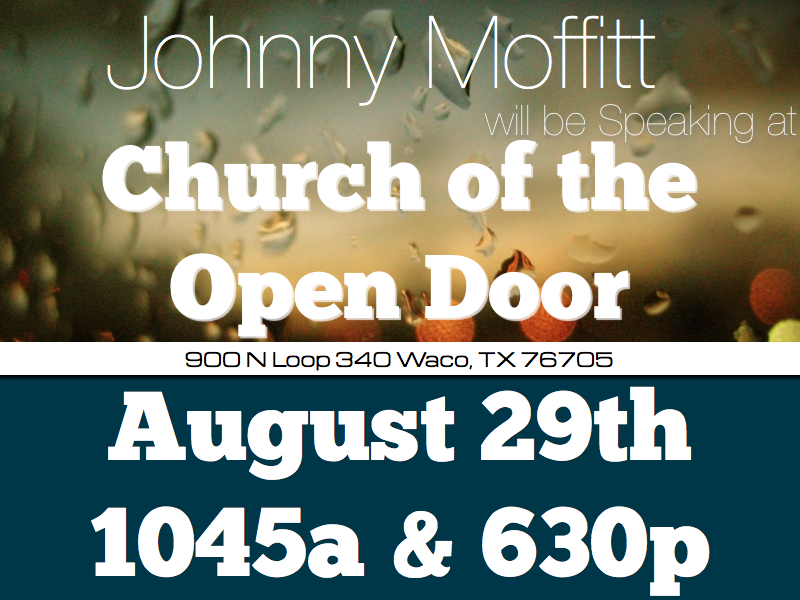 Just come and bring your friends and family for a wonderful time in the Lord. Wade Sharp is my grandson and is a very brave little boy. He has a disease called Osteogenesis Imperfecta, or Brittle Bone. He is five years old and has broken many many bones. He lives with pain. My daughter and son-in-law work very hard but the bills keep mounting. Every time Wade breaks a bone he has to go to the emergency room. His parents miss work. Physical therapy starts all over. It is an endless cycle. 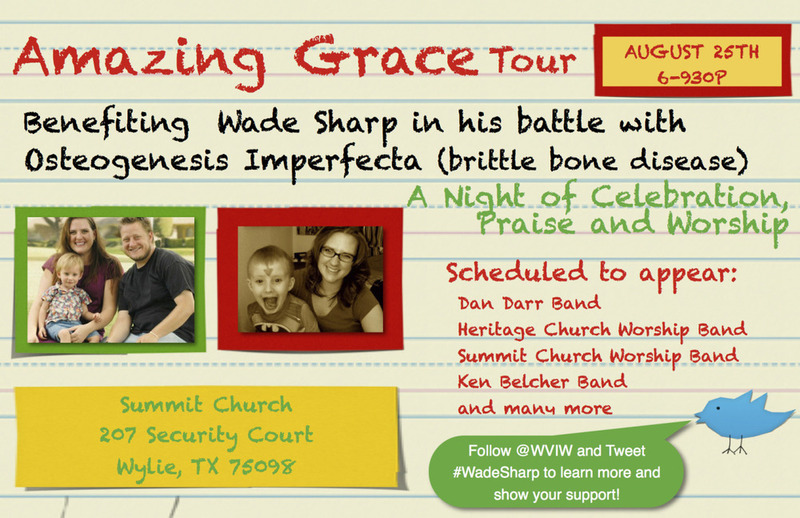 Some of our friends are sponsoring this Gospel Concert called, Amazing Grace Tour. Come and have a good time. Betty and I will be there. Come and meet Wade. You will be blessed. Sign Up at Facebook to Show Your Support. 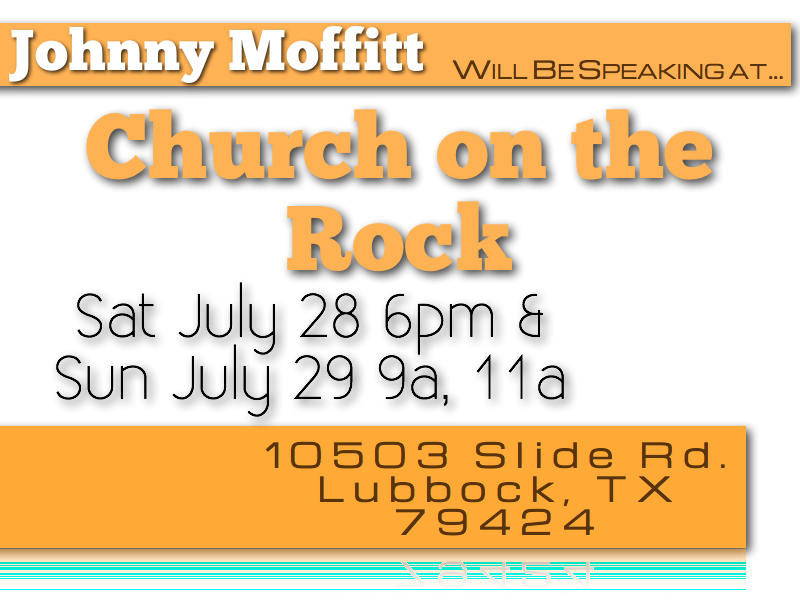 Johnny Moffitt will be speaking at Church on the Rock on July 28th and 29th. 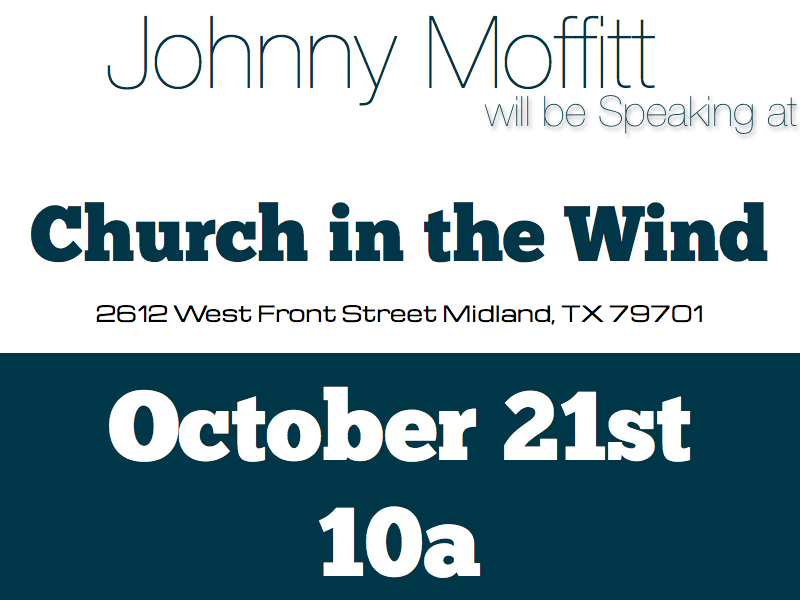 Please join us for one or all three services!